Need the Top Chiropractor in Lake Kiowa, Texas? At West Functional Chiropractic, Dr. Jami West and her staff provides a wide variety of services from chiropractic services such as therapeutic massages, physical training, rehabilitation, and nutritional consultation. 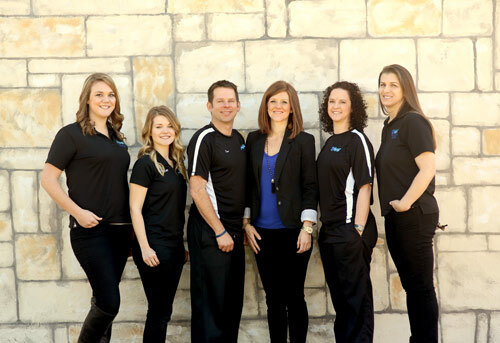 If you are looking for a chiropractor with a dedication to helping individuals like yourself progress toward optimal health and well-being, then you are looking for Dr. Jami West at West Functional Chiropractic in Lake Kiowa, TX . Call us at (940) 668-8755. Dr. Jami West and West Functional Chiropractic has an A+Rating with BBB. With over 5 years of experience and an exceptional network of professionals, Dr. Jami West has everything you need to help you transform your life on the journey to whole body wellness.